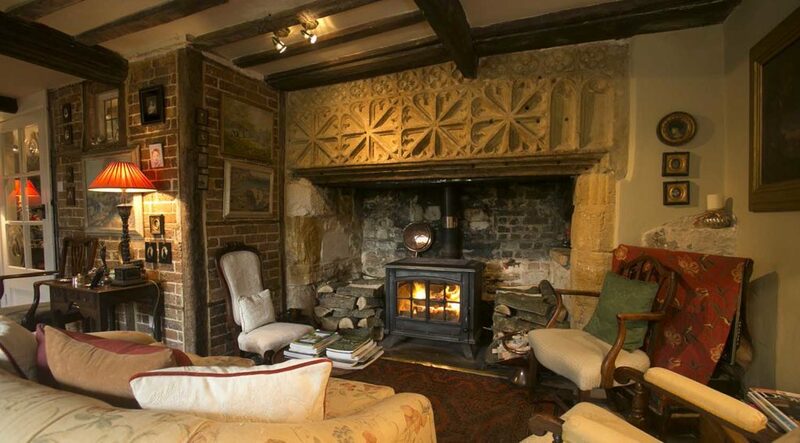 Built circa 1540, Tudor Cottage Bed & Breakfast is an authentic thatched Tudor cottage with beautiful architectural details. 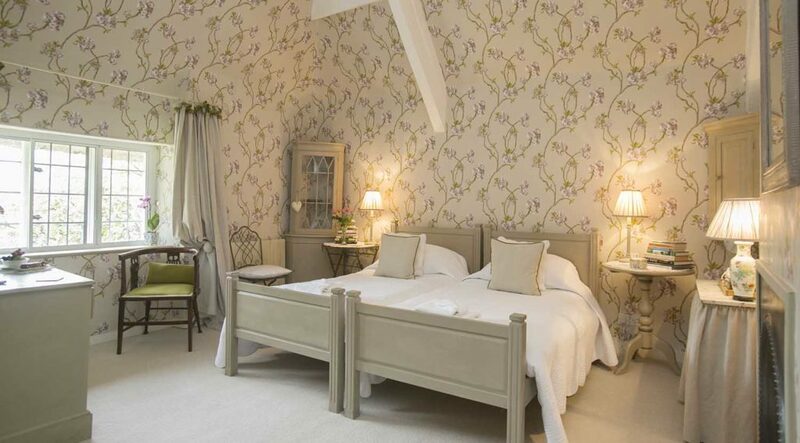 Set in a peaceful countryside backdrop near the River Frome, it is the perfect place for a romantic break. 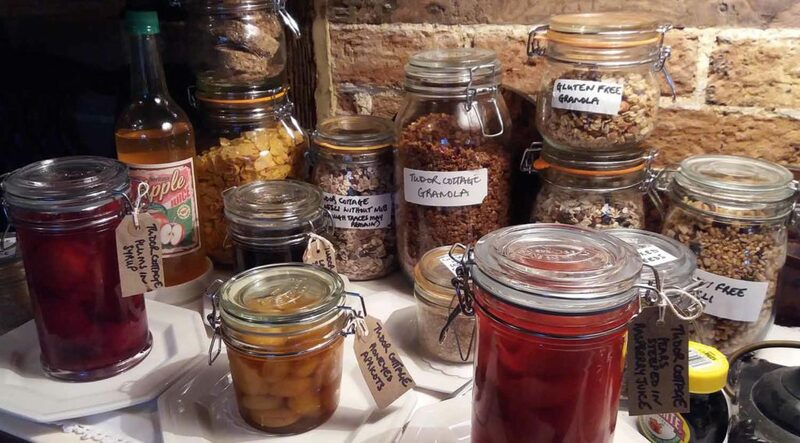 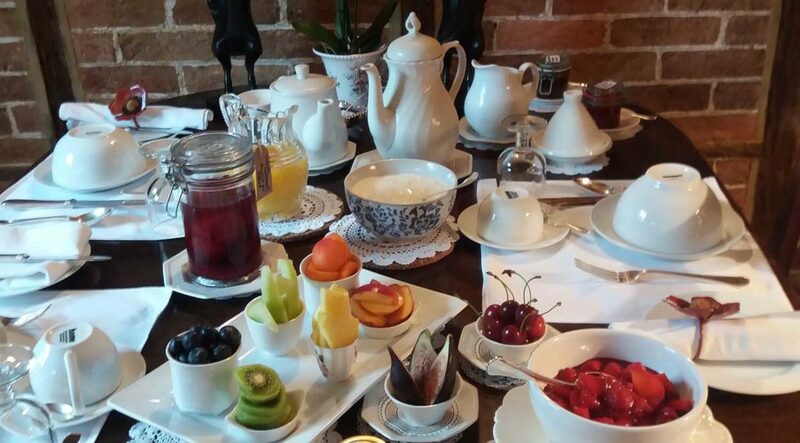 Breakfasts are homemade by proprietor Louise Clarke, a trained professional cook- almost everything that can be homemade is homemade. 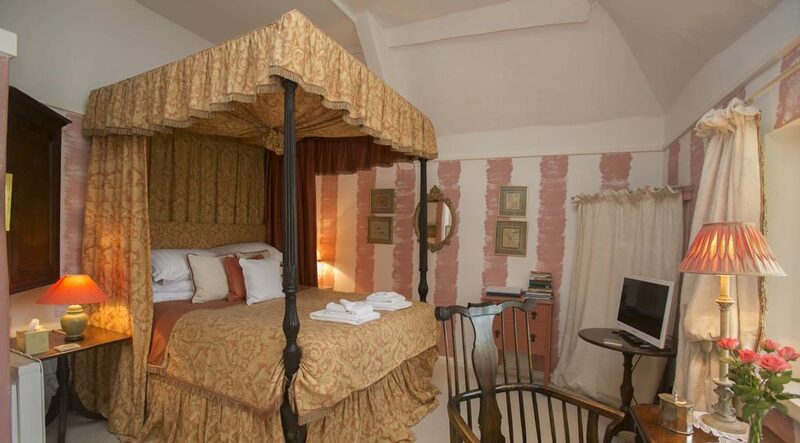 The Tudor Room features an antique king-sized four poster bed and views of the courtyard garden. 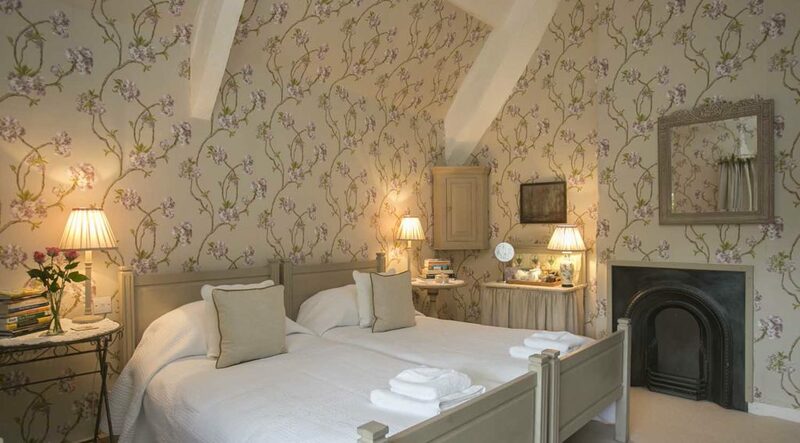 There is an en-suite bathroom with shower over bath, and luxurious toiletries. 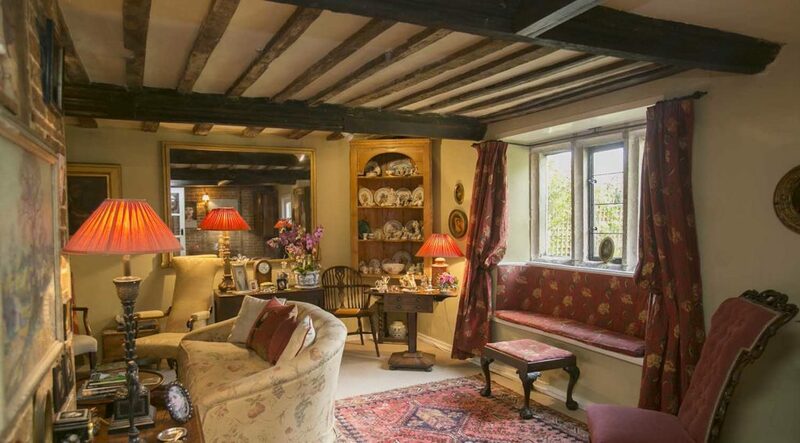 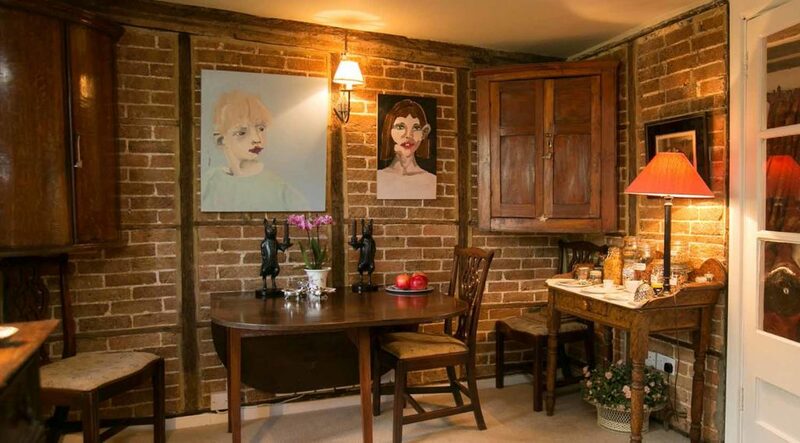 The Crab Apple Room is a twin room with exposed beams and a Victorian fireplace. 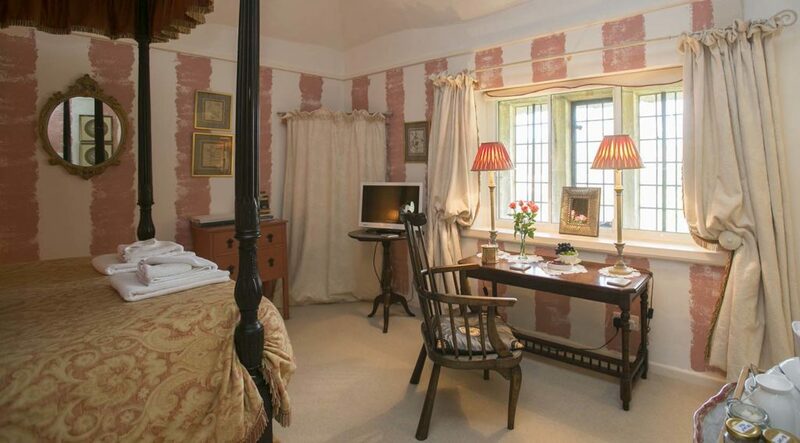 It has an en-suite shower room, as well as luxurious toiletries.